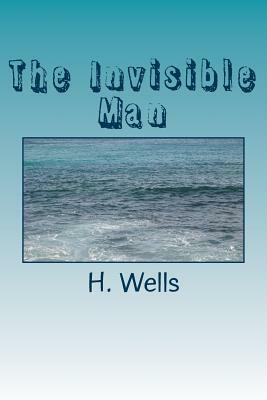 First published in 1897, The Invisible Man ranks as one of the most famous scientific fantasies ever written. Part of a series of pseudoscientific romances written by H. G. Wells (1866-1946) early in his career, the novel helped establish the British author as one of the first and best writers of science fiction. Wells' years as a science student undoubtedly inspired a number of his early works, including this strikingly original novel. Set in turn-of-the-century England, the story focuses on Griffin, a scientist who has discovered the means to make himself invisible. His initial, almost comedic, adventures are soon overshadowed by the bizarre streak of terror he unleashes upon the inhabitants of a small village. Notable for its sheer invention, suspense, and psychological nuance, The Invisible Man continues to enthrall science-fiction fans today as it did the reading public nearly 100 years ago.